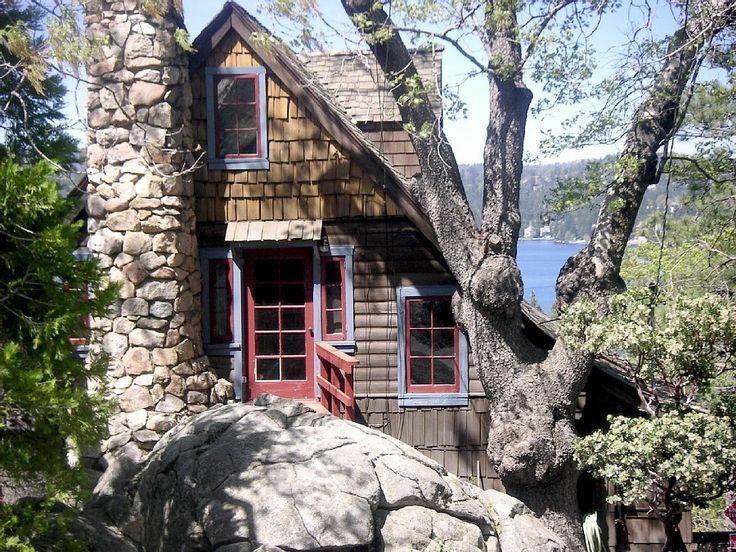 Lake Arrowhead offers a wide variety of mountaintop Lodging options for wedding guests. Rental cabins are available on the lake front, in a forest meadow, or with a stunning view of the valley below. You and your guests can choose the best option within your price range, and number of rooms required. 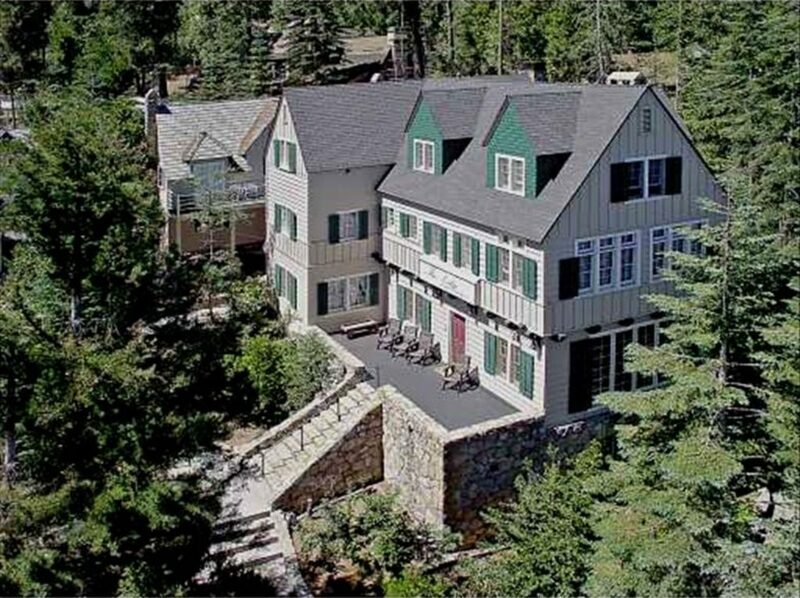 Offering the convenience and amenities of your own home, and indulgence of a mountain spa, cabin rentals can be found through VRBO to ensure that all of your loved ones have housing in this popular wedding destination. Secure your cabins early for the best selection and peace of mind.